Giving Your Health A Boost In 2018? If like many of us at Truffle Towers you’re giving yourself a little health kick in 2018, you’re going to love what we’ve been rocking to keep ourselves motivated! Whenever we’ve been out running through the local parks or getting some actual use out of our gym memberships, we do it in one of our tshirts and have had some pretty cool experiences as a result. It’s amazing how many fantastic comments we’ve all had from fellow shakers and movers about our selected designs. Such a great way to break the ice, break the mould and really show off your individuality. 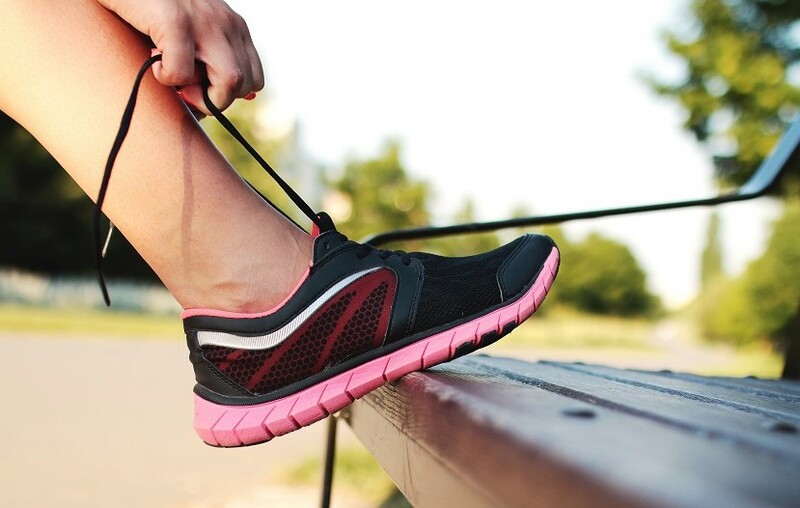 With this in mind, we thought we would pick out some of our top finds for keeping you up and at it in 2018 including some of our favourite fitness-esque clothing and accessories. Take a peep! 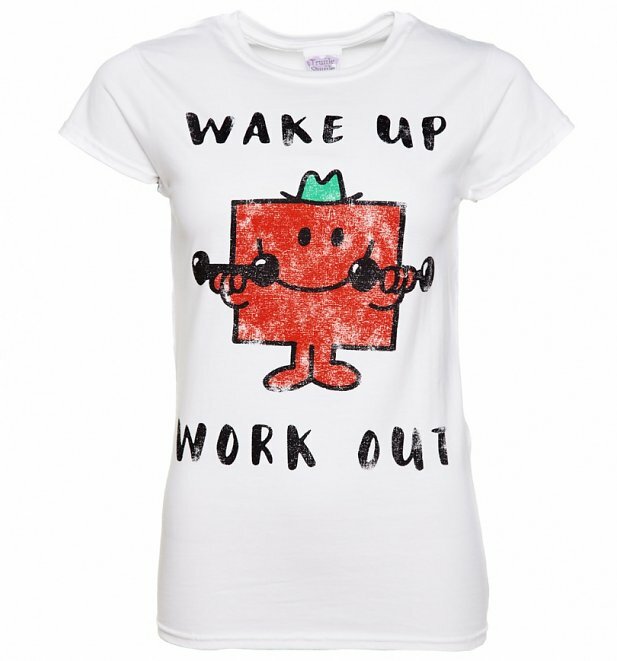 Break free from the norm and reveal your inner characters with a little help from some of our funky fitness tees. Wake up, work out! IF this is something you live by or perhaps something you’re aspiring to, this exclusive design (also available in men’s and a ladies vest!) is sure to keep you motived. 100% guaranteed to receive nods of approval from fellow fitness fans. Look and feel like the Wonder Woman you are with a little help from our super cool logo vest. Such a great way to warn people of your true abilities and from only £9.99 too! What… what’s that blurry thing over there? That’s you… smashing in the miles on the treadmill or bike. With your legs feeling like they’re going a million miles an hour, you can look and feel like the Flash himself with this nifty logo t-shirt. Subtle but says everything. Getting ripped and hitting the irons? (We have no idea what we just said but it sounds right… right?) 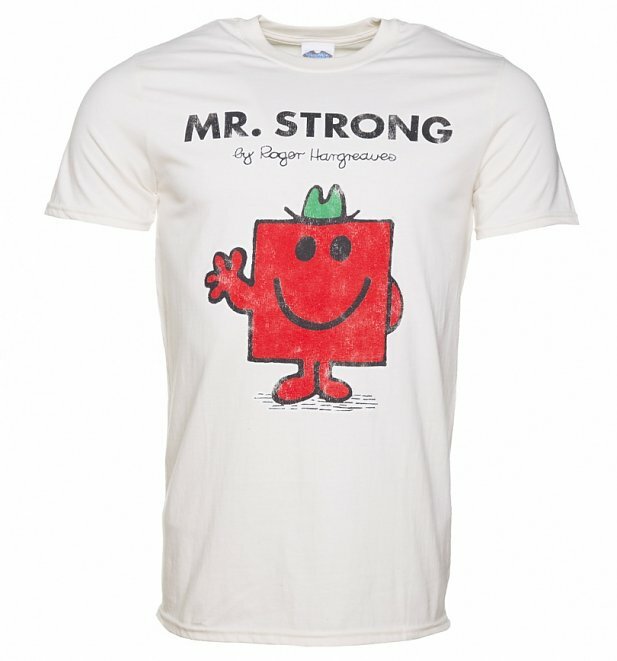 Dress the part and truly become your favourte Mr Men with this exclusive tee. Sure to be the envy of all the peeps over in the corner with the mirrors and heavy… things. Form or function? 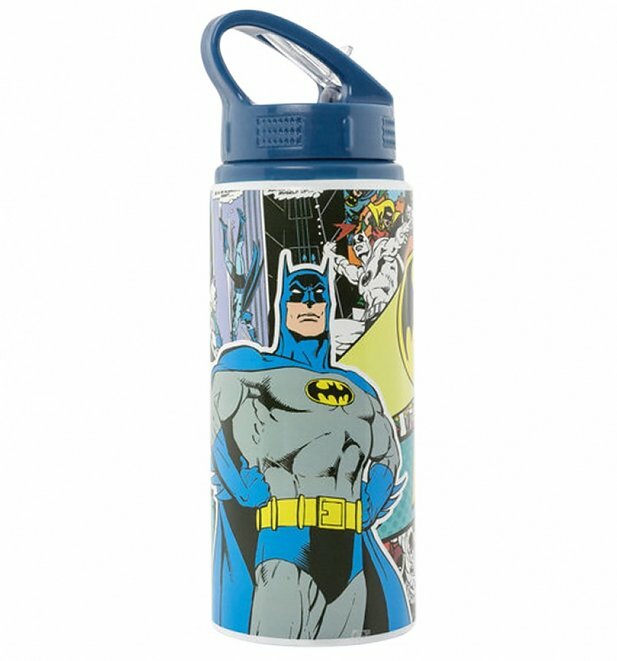 Why decide when you can have both with our collection of water bottles! Surely an inspiration for us all! what makes Batman special? Batman does! With no powers to his name, his determination and guts (and a few million…sure) make him pretty darn special. Proof alone that within all of us is a superhero waiting to be released. Train your hero and let them shine! We all secretly know that the thing all people working out want to really be doing it smashing in some hours on their favourite game. Right? 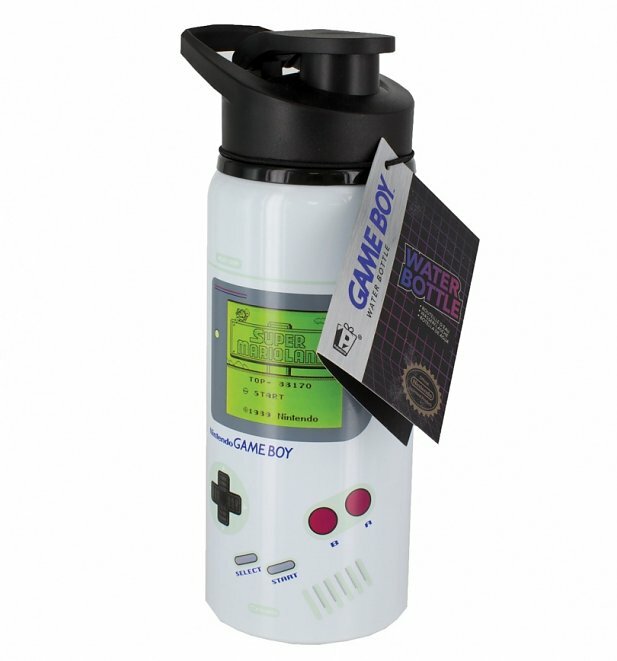 Well.. it’s certainly true for us which is why we also have our trusty GameBoy Water Bottle to hand so we never feel like we’re missing out. Sitting around after a long day? Maybe you’re just rousing after a cheeky lie in on a Sunday morning… THIS is the time you need the most motivation! We know… we’re in this situation a lot and one thing we’ve learnt is that sometimes you just got to get up, get out and get going! Here’s some of our top picks for around the home that should help give you a little kick out the door. He’s a real go-getter, a real gym rat who loves nothing more than getting into the zone and pushing for the burn. 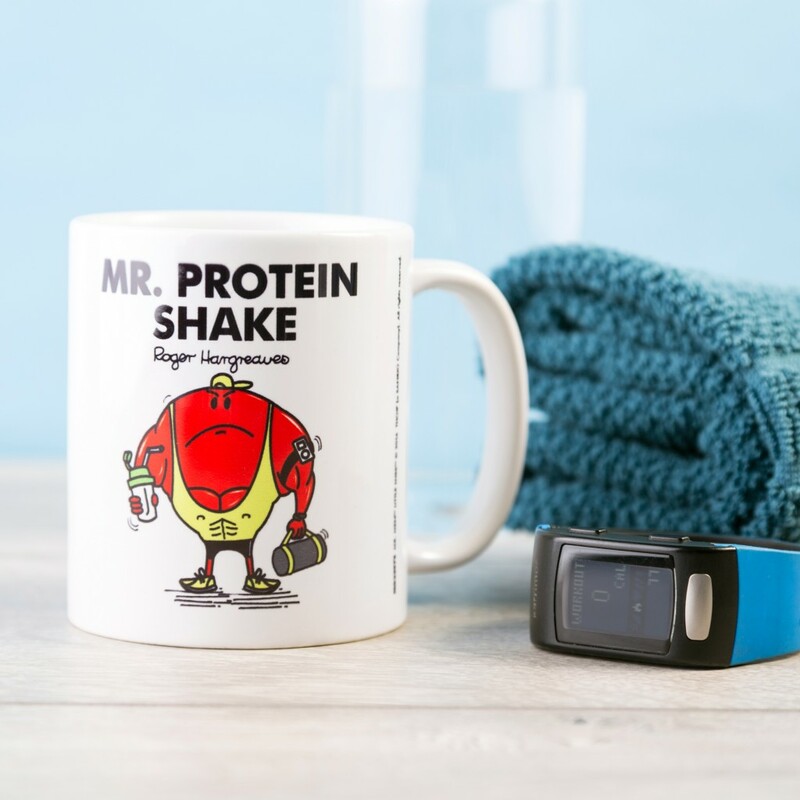 We think a small part of us would love to be a bit more like Mr Protein and get stuck into some feel good exercise. We’re sure he’s happy at the end of it all… on the inside. Sucker for the latest deal on at your local fast food joint? Stop right there! 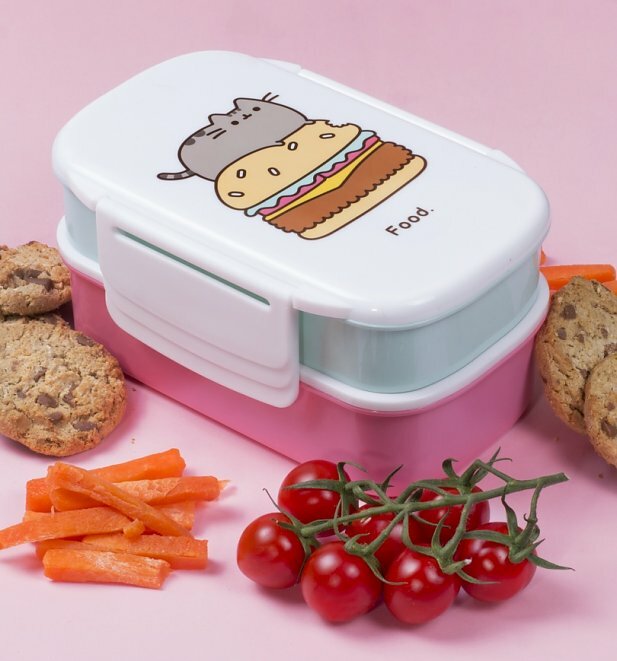 Save money, eat right and feel great by taking a little packed lunch with you to work, school or uni in our trusty Pusheen Lunch box. Not to be forgotten about! 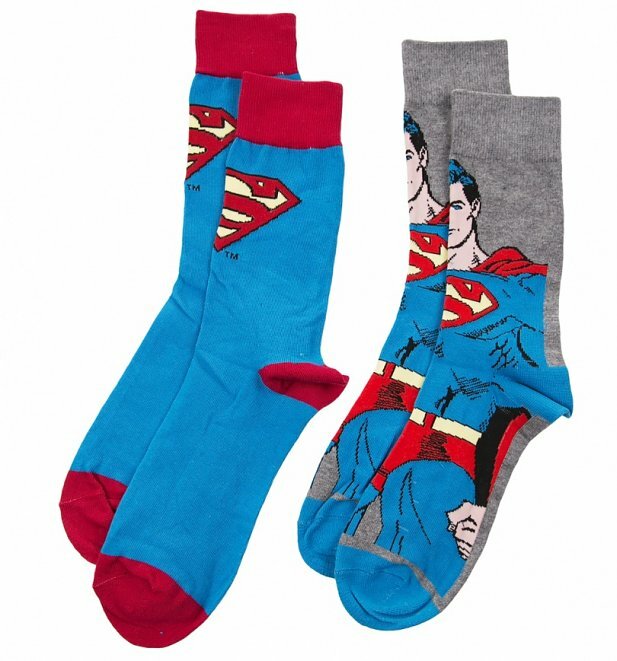 If you’re already full geared up and ready to rock the gym mats, you can still sneak some geeky appreciation with a set of socks. Sometimes you just need a little nudge to stare you right in the face. We certainly do! 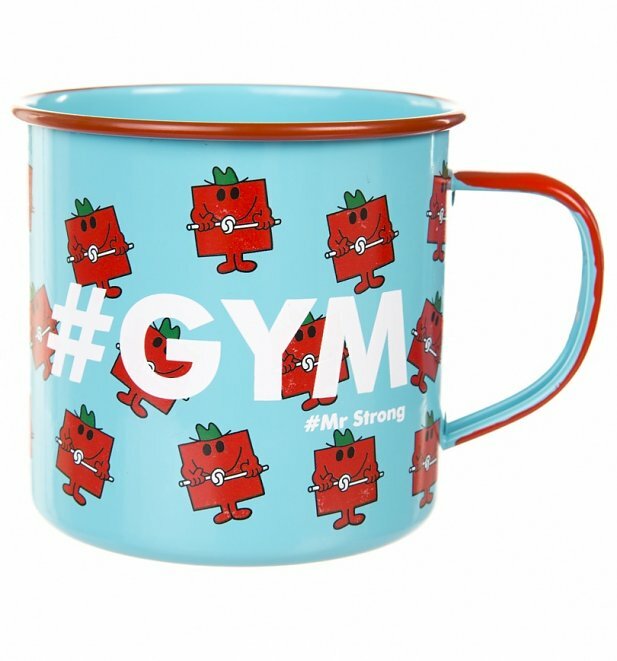 Help keep up the gym motivation with a little help from our Mr Men Gym Mug. With soooo much inspiration just waiting to be snapped up, check out our full range of tshirts and accessories over on the site. See you there!